New Home near Clemson! 3 Bedroom 3 Baths! 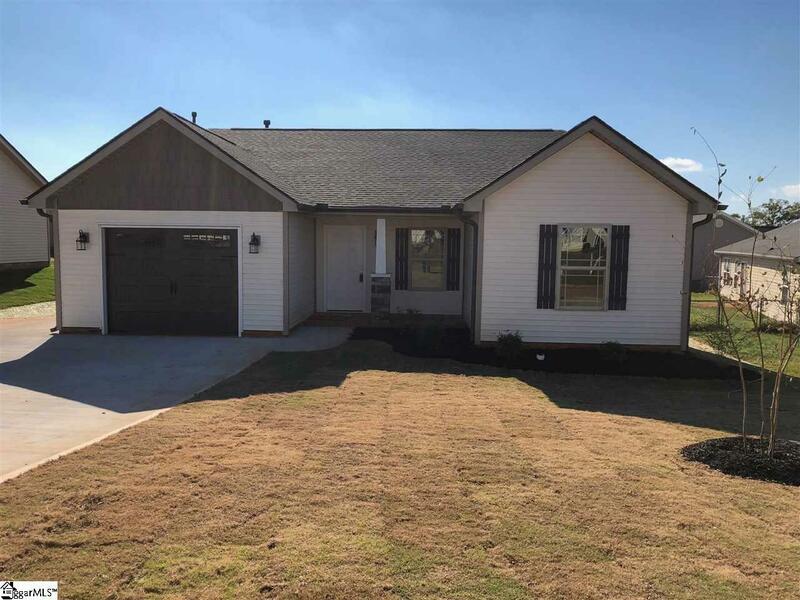 Open Living area- Kitchen features granite countertops, smooth top range, dishwasher, and microwave - $500 Incentive offered if using recommended closing attorney/lender!